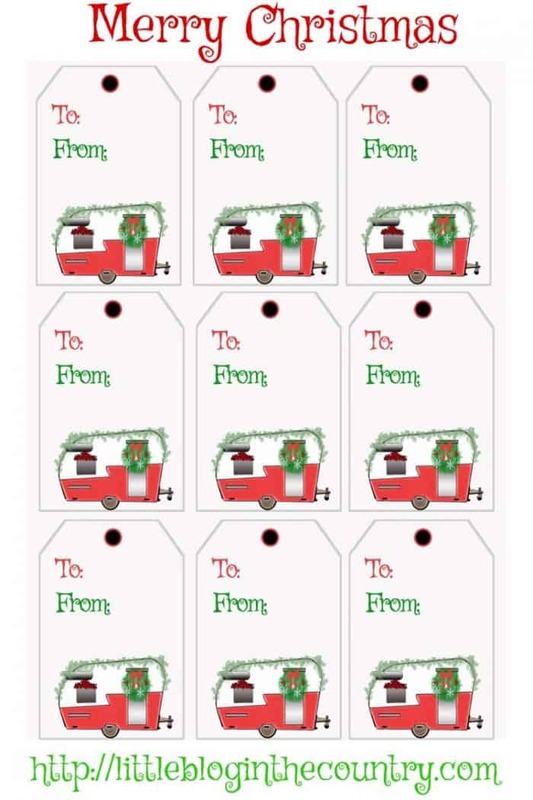 I love my little vintage camper oh so much, I just had to get these vintage camper Christmas gift tags for us. I mean who could resist? Just enter your name and email for your download. Don't forget we also have these cute The Great Outdoors Valentine's Day that feature a cute little vintage camper.